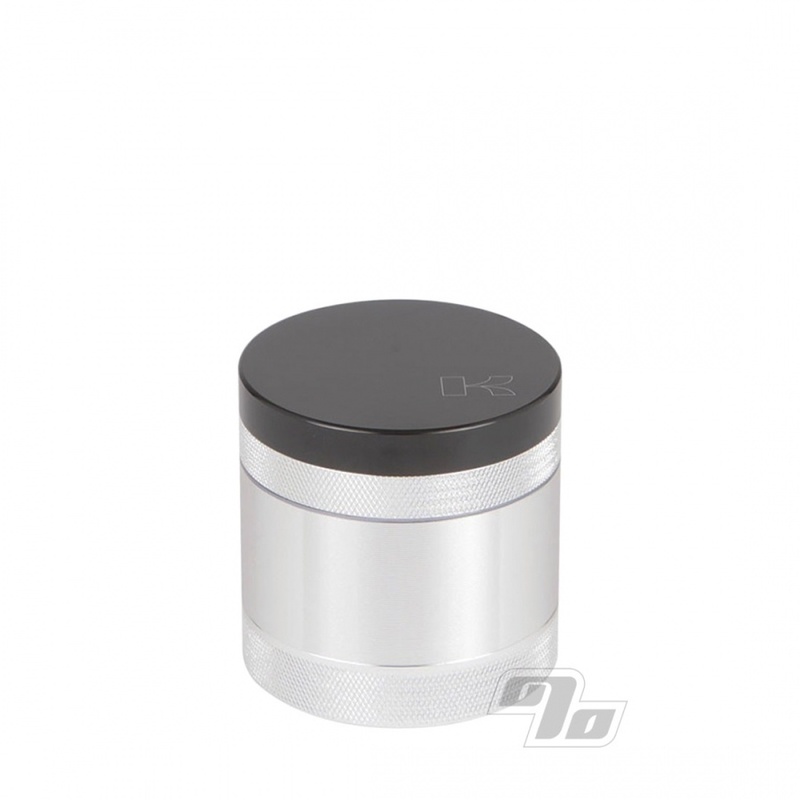 The original GR8TR Vape Herb Grinder from Kannastor. 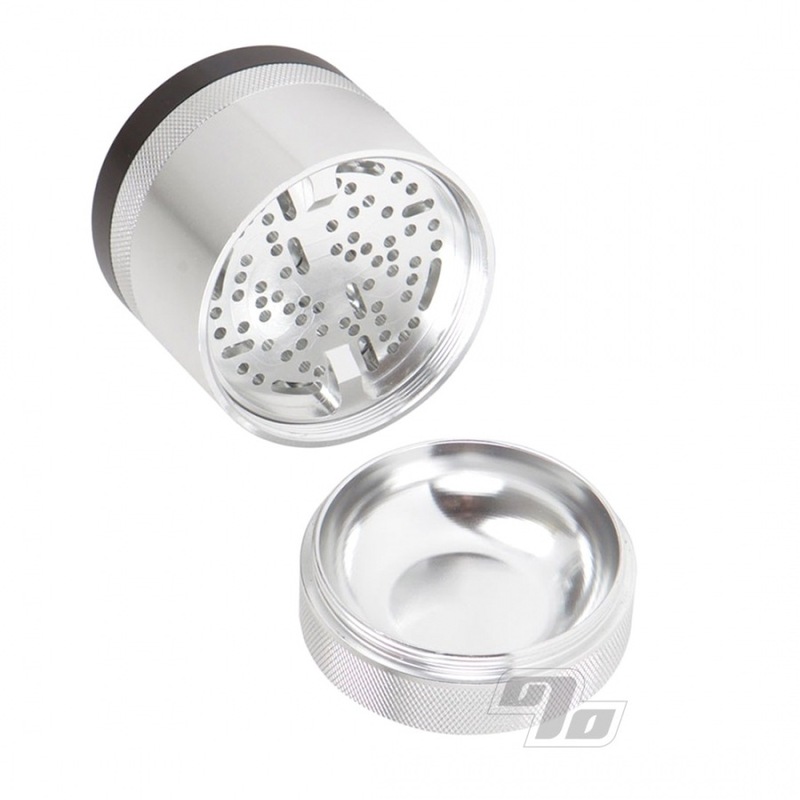 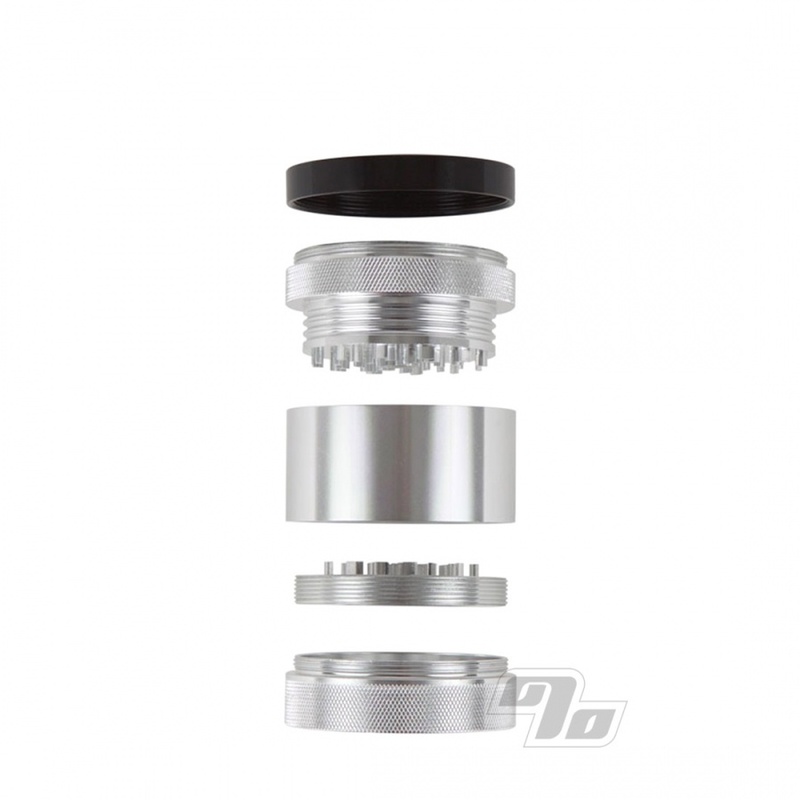 The GR8TR interchangeable grinder plates make this a grinder with the ability to customize the consistency of your herbs. 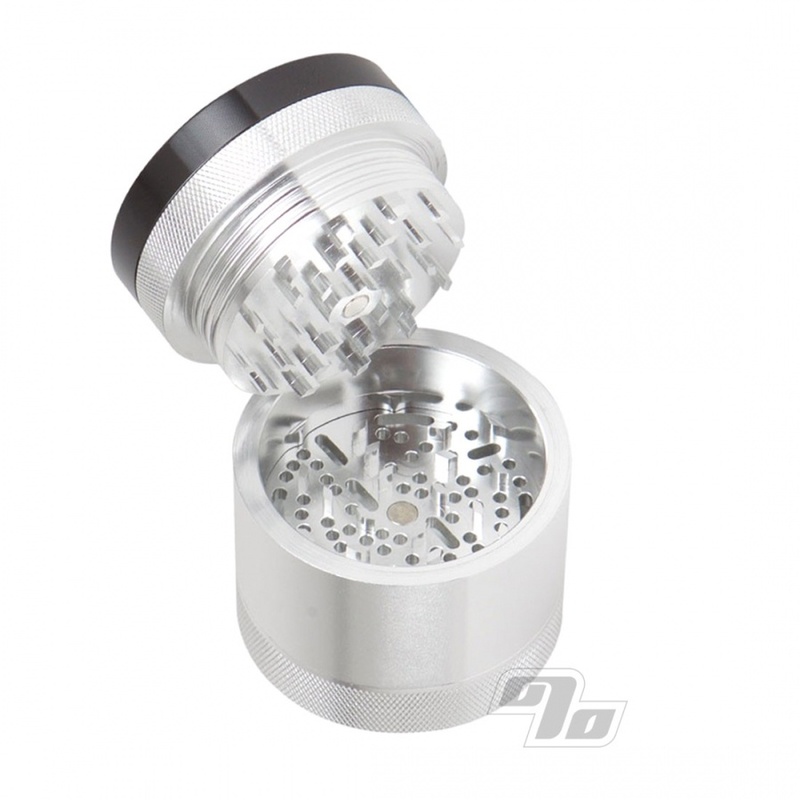 If your preference is vapes, the GR8TR Vape has the perfect grind you're looking for. Fine grind for maximum surface area means maximum efficiency from your herb.